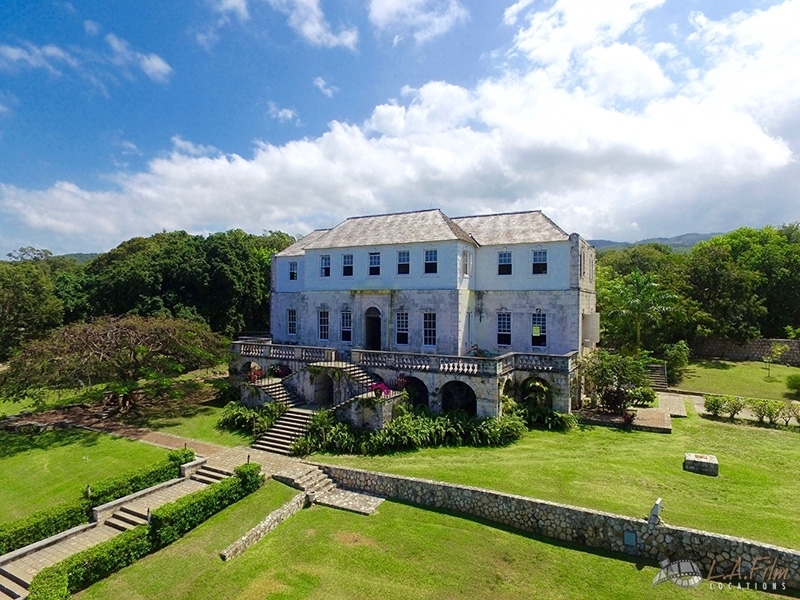 This beautiful Plantation location features two majestic houses, including Rose Hall and the Great House. 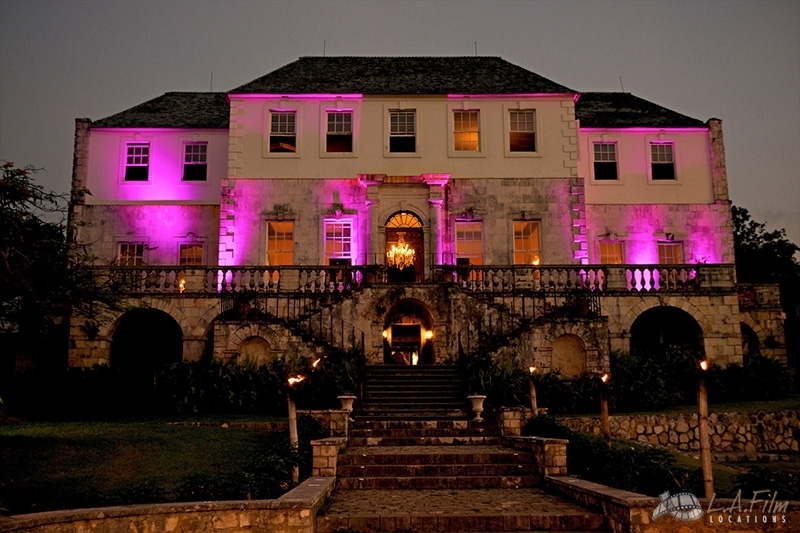 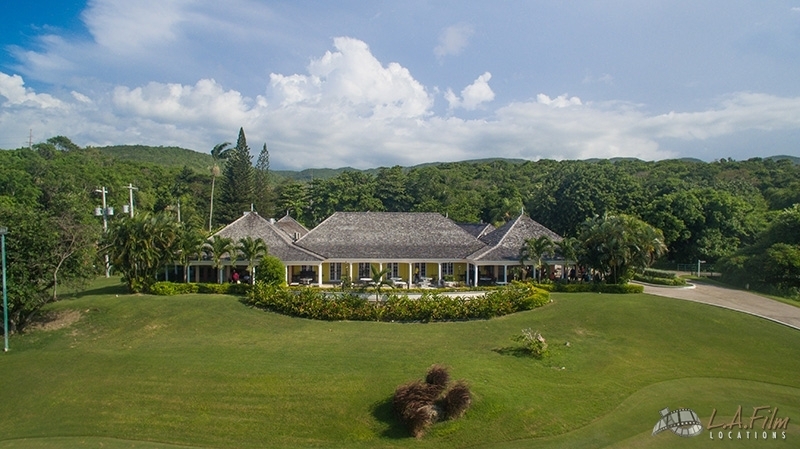 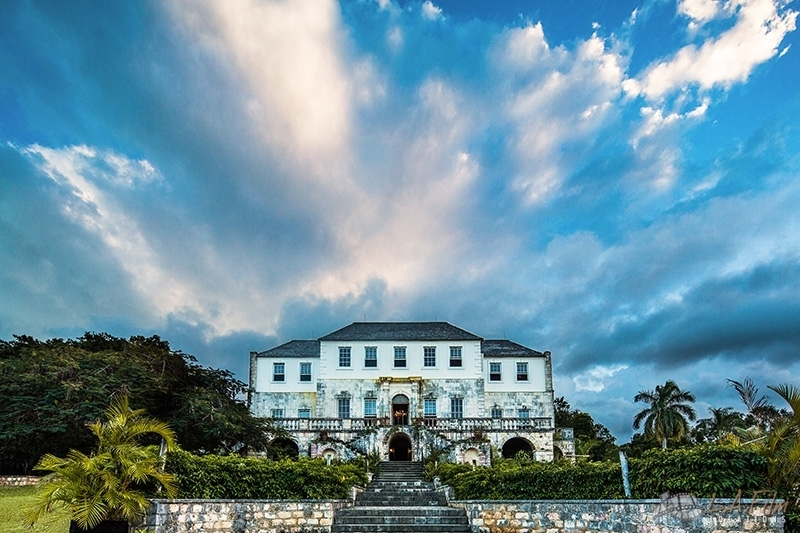 The Great House is an 18th- Century Jamaican, Georgian style home located on 4,000 ares in Montego Bay, Jamaica. 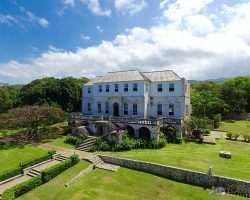 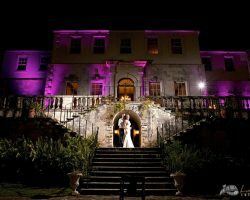 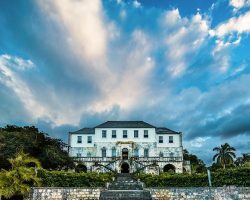 Built in the 1770s, Rose Hall includes a stone base, a plastered upper story and a panoramic view overlooking the coast. 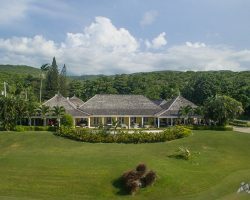 The plantation offers lush green landscapes, exquisite panoramas, mountains, secret waterfalls and beaches. 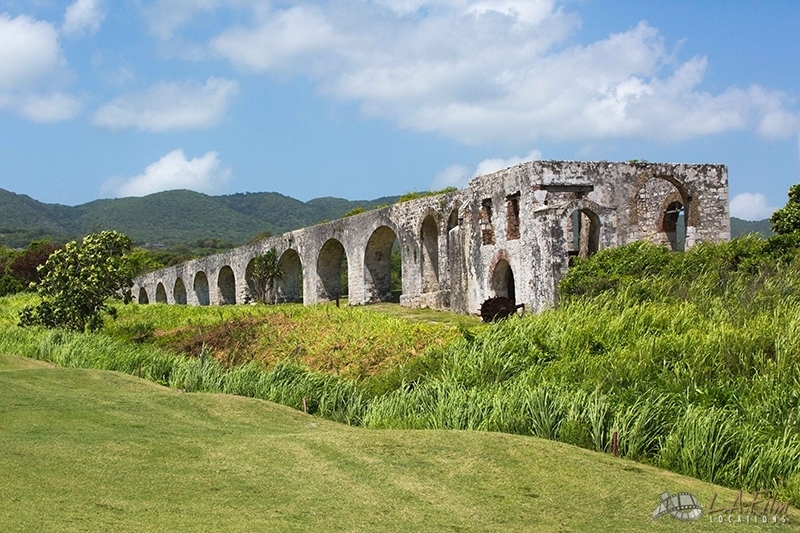 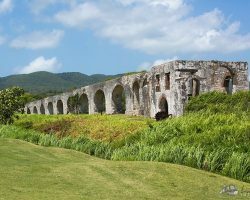 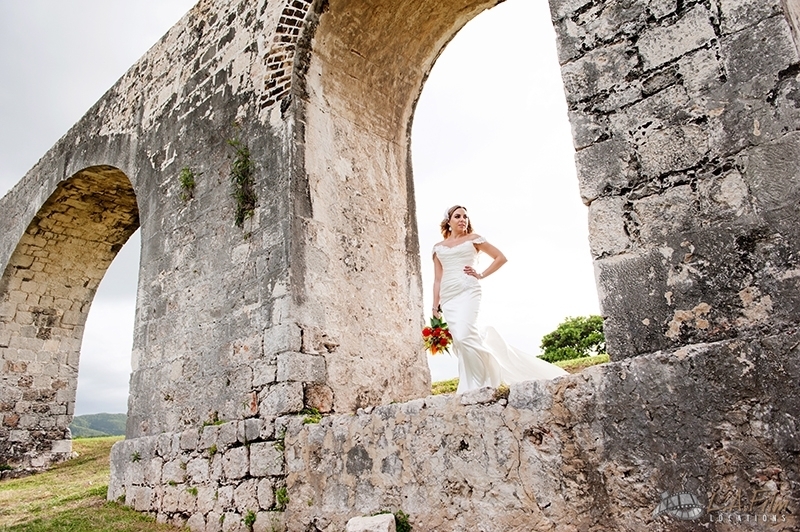 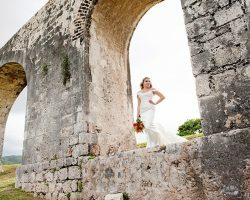 In addition, Rose Hall has historic ruins such as an authentic sugar mill and aqueduct built in 1761. 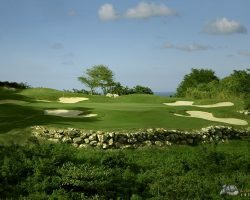 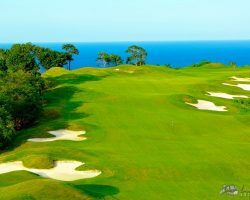 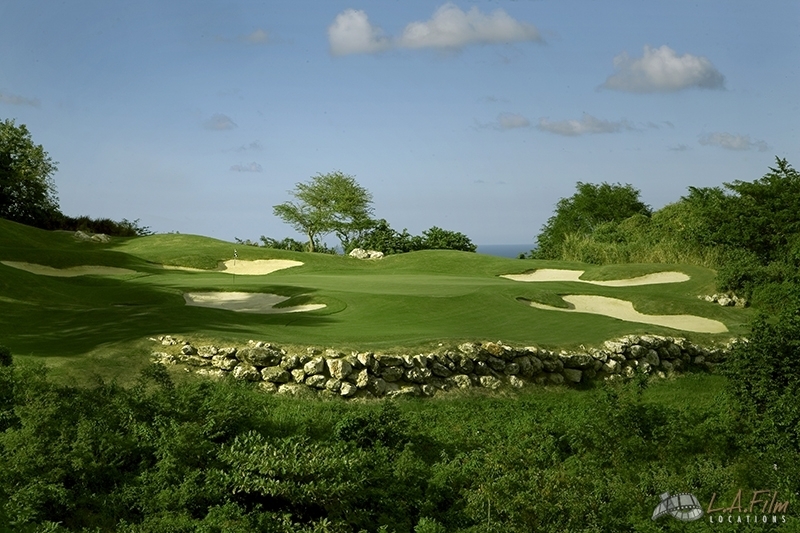 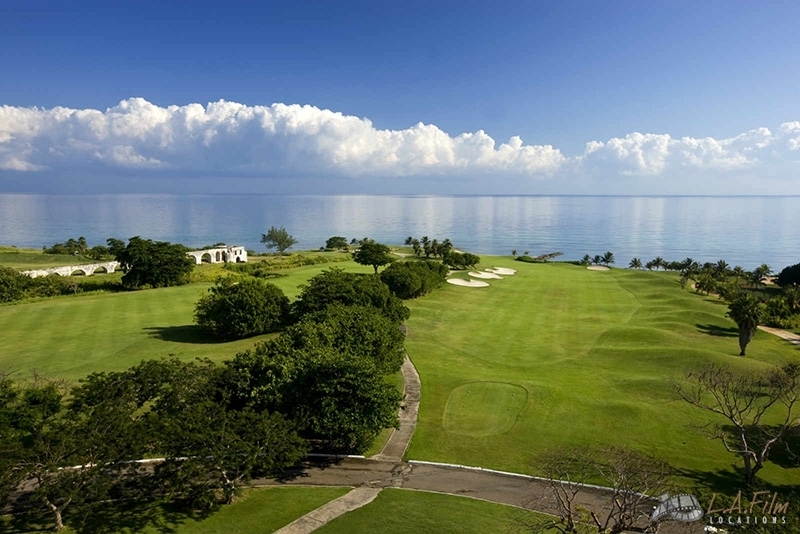 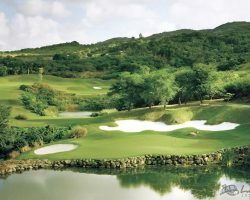 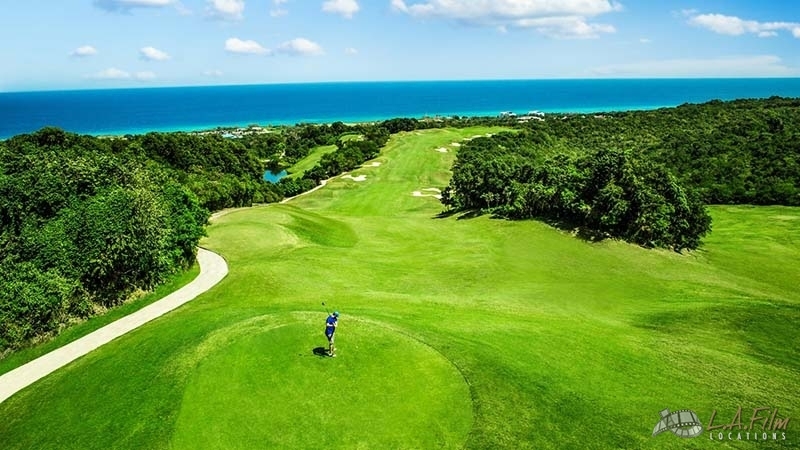 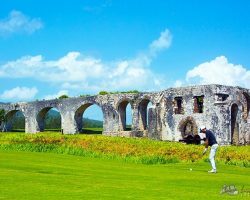 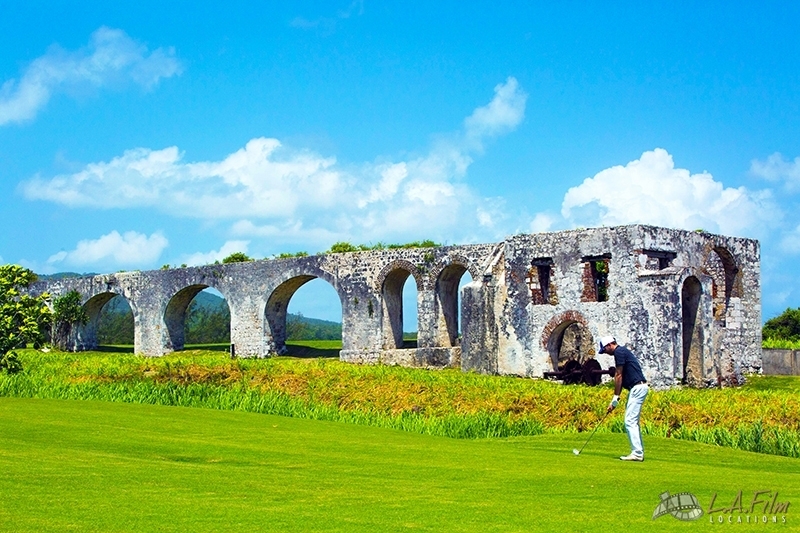 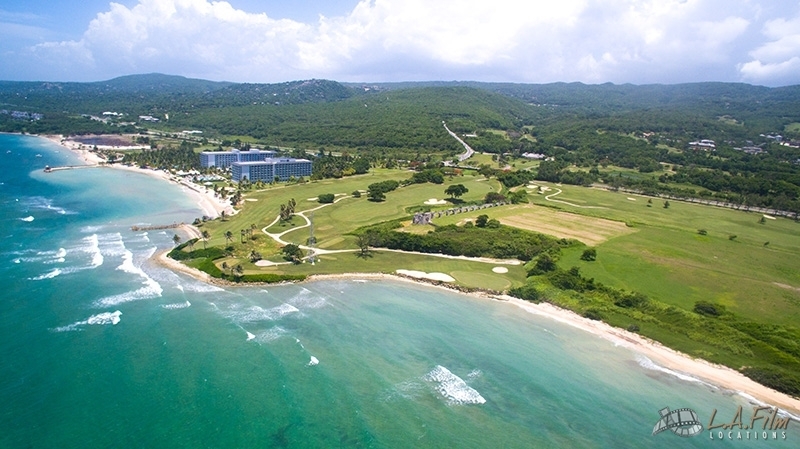 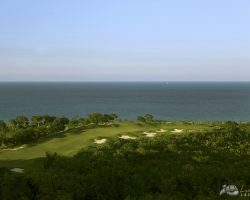 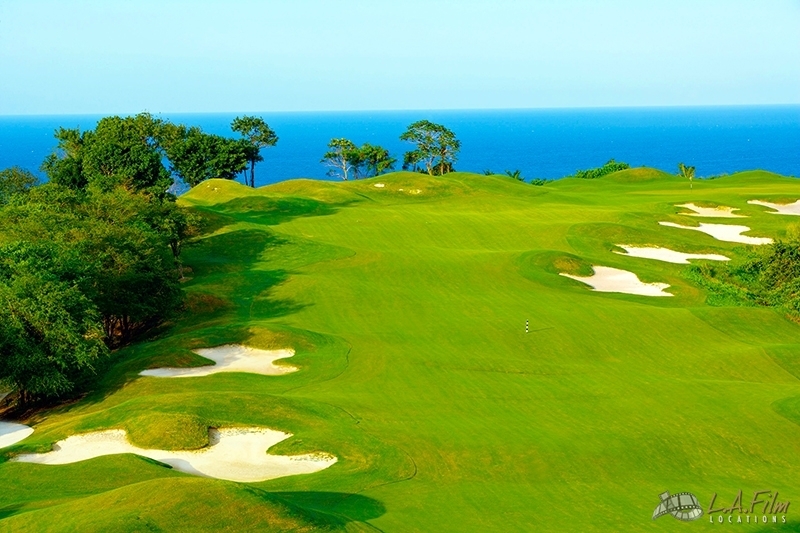 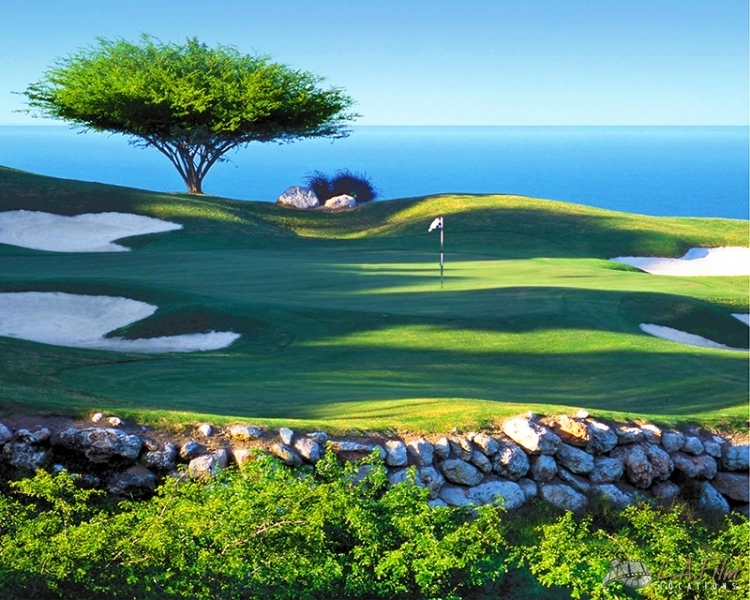 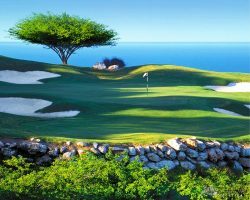 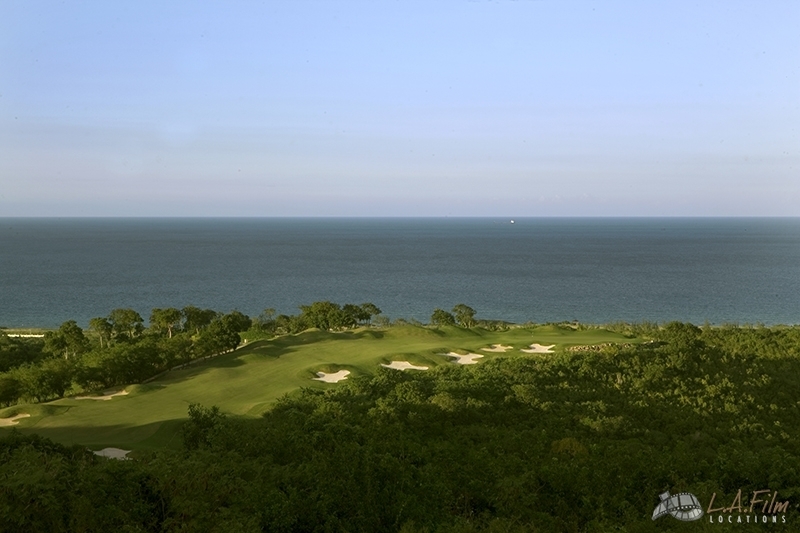 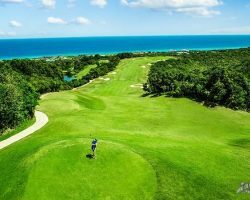 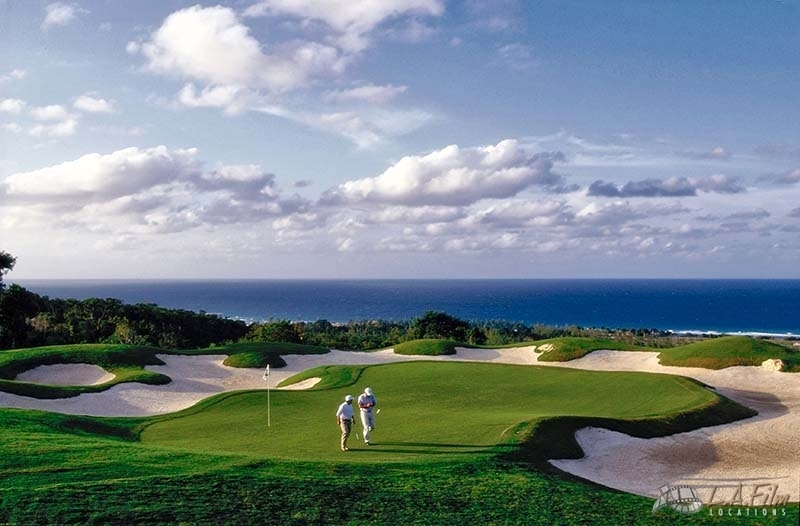 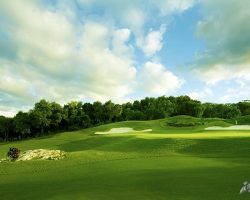 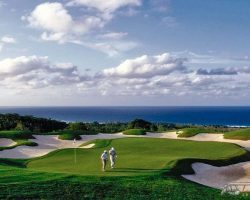 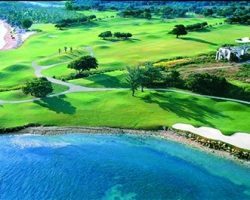 Along with beautiful views of the Caribbean Sea, the plantation boasts three championship golf courses. 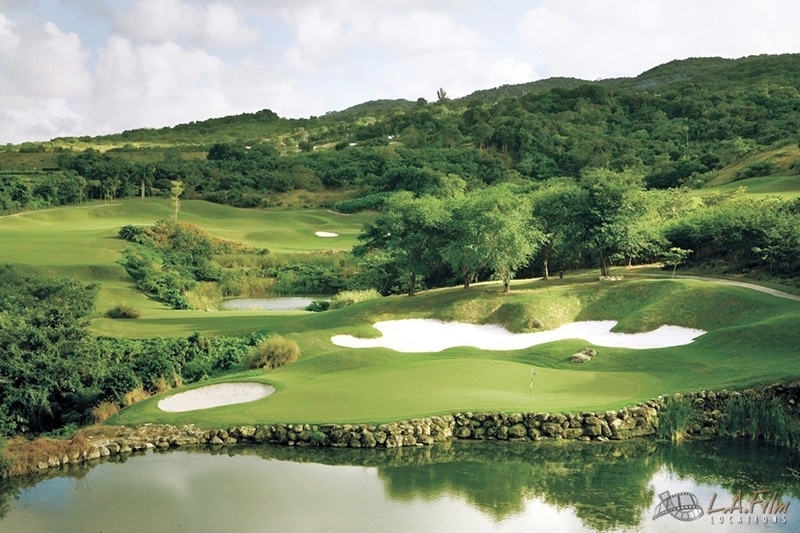 These golf courses occupy about 200 acres of lush greenery at this location. 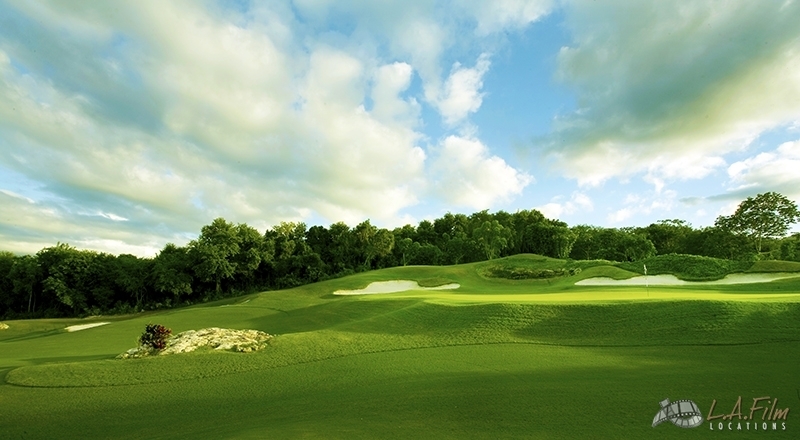 The golf courses were designed by Rick Baril, Robert von Hagge and Robert Trent Jones, Sr. respectfully. 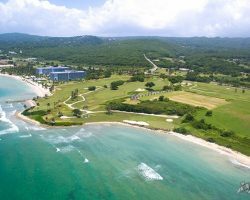 The new Montego Bay Convention Center, adjacent to the Great House, complements this location with about 56,000 square feet of exhibition space and 12,000 square feet of private meeting rooms. 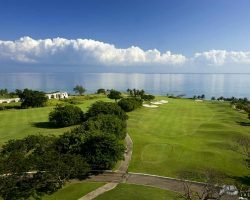 This location also offers several resorts offering over 2,500 luxury rooms – Hyatt, Jewels, Half Moon, Iberostar and Hilton. 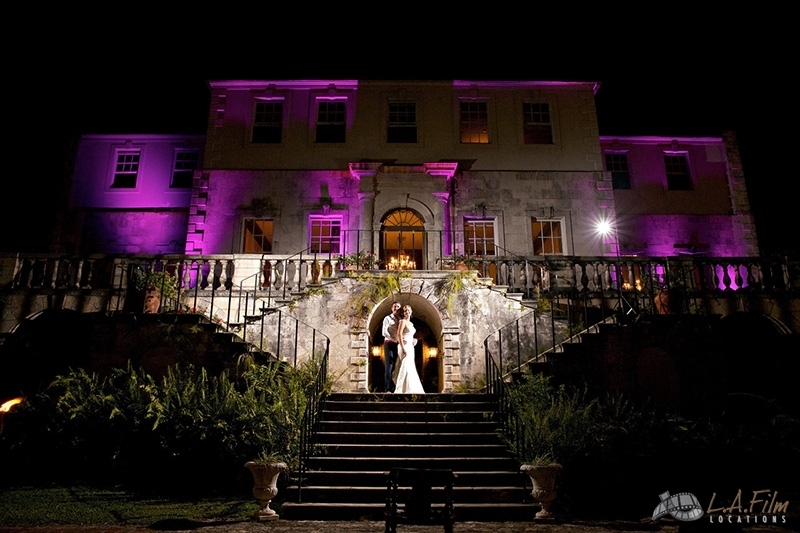 Rose Hall is available for Television, Film, Commercial and Still photography opportunities. 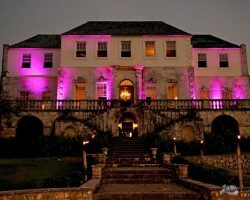 Please contact L.A. Film Locations for more information on this exquisite property at 661.253.FILM (3456).